Fragrance Oil Pine 2fl oz / 59ml. Bottle original Rainbow Fragrance. 2fl oz / 59ml. Siberian Pine original Rainbow Fragrance. 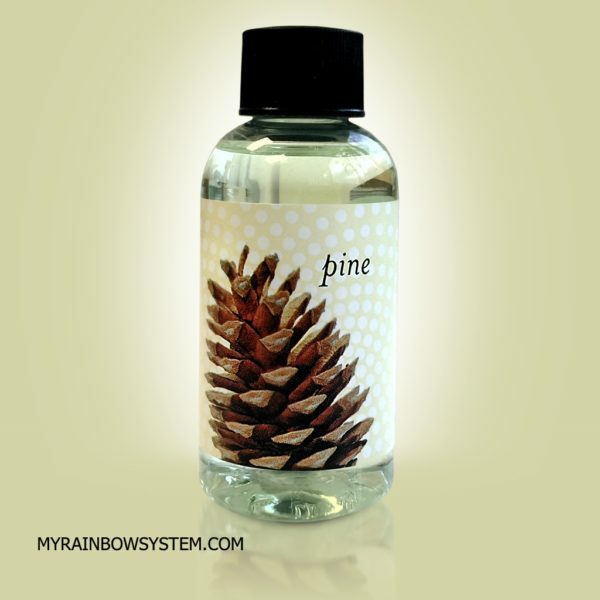 Picture yourself in a pine forest every time you use it with your Rainbow or RainMate. 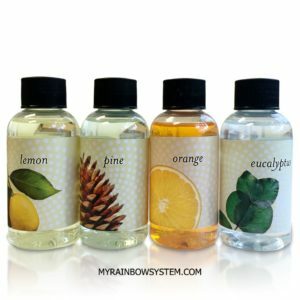 Rainbow fragrance Oil Pine 2fl oz / 59ml. Bottle, is a original Rainbow fragrance made by Rexair llc. 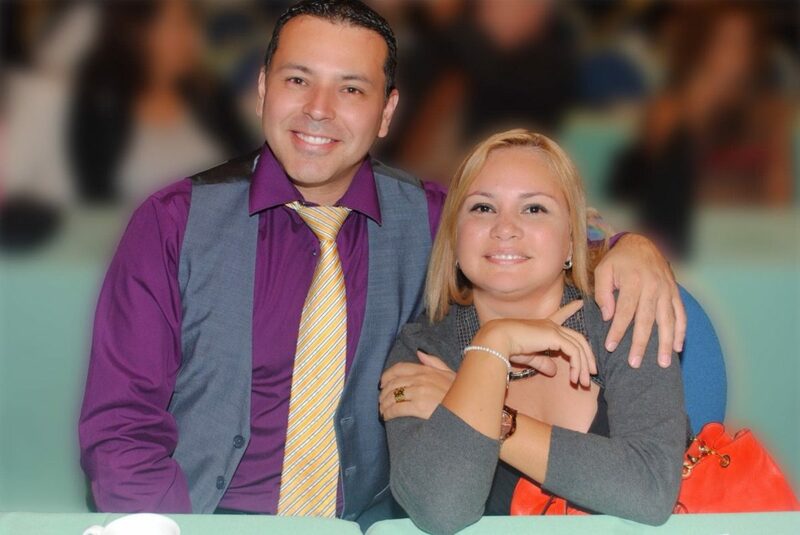 in USA. designed to use with your rainbow or Rainmate. The pine fragrance is the favorite among the Rainbow customers because its soft scent that resemble a siberian pine forest, this bottle last for almost 5 days of daily use. 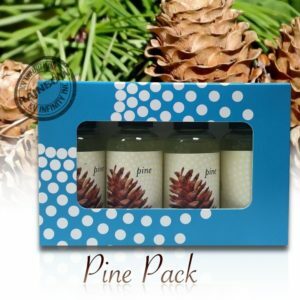 This product is intended to be sold by unit, but you can purchase in packages of 4 pine bottles too. Fragrance Oil Pine, when to use it? 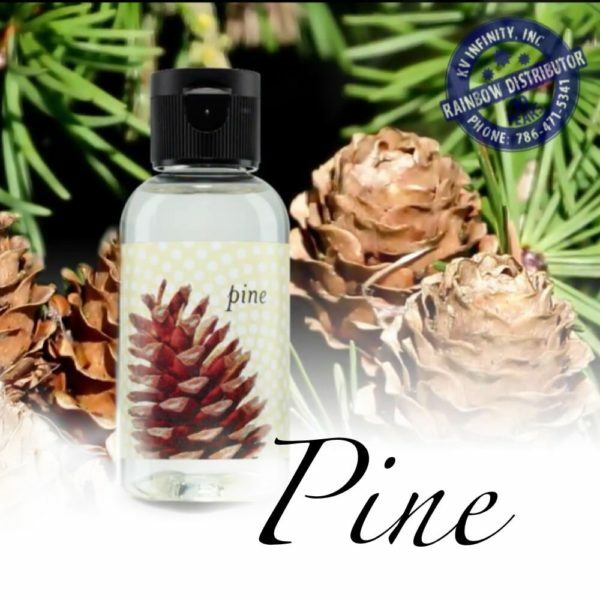 Most people love to use the pine fragrance during fall and winter season with your Rainmate, but because of its subtle scent, is good to use it all year long.